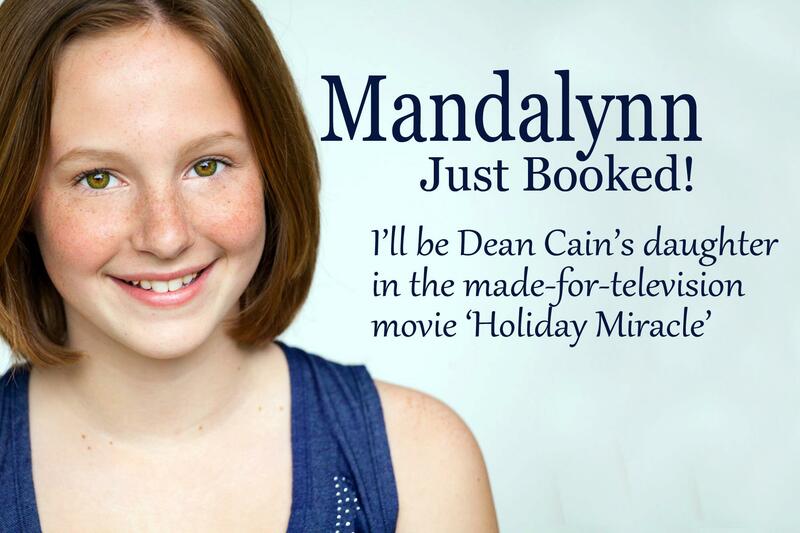 PRESS WORTHY – Mandalynn Carlson is Dean Cain’s daughter in “Holiday Miracle”. 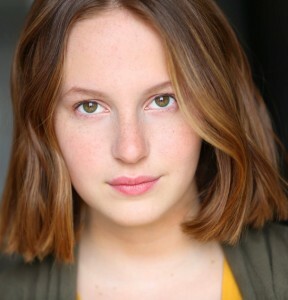 My Pro Level Class student Mandalynn Carlson has been working so hard in class and has just booked another project. This one playing Dean Cain’s daughter in the holiday movie “Holiday Miracle”. 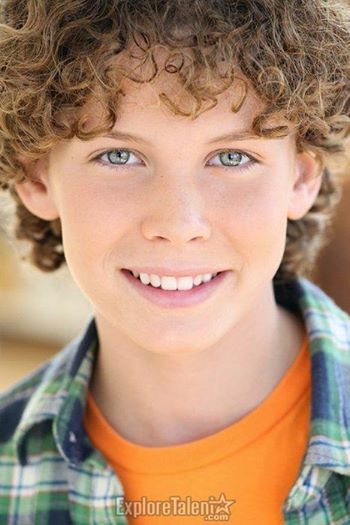 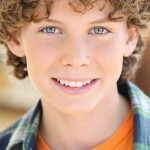 Student and private client Tanner Gottlieb will play a young Bradley Cooper in “Hangover 3”. Mandalynn Carlson, who is in my Pro Level Class at The Playground, just booked the younger version of Ellie Kemper in the TV show “Brenda Forever”.